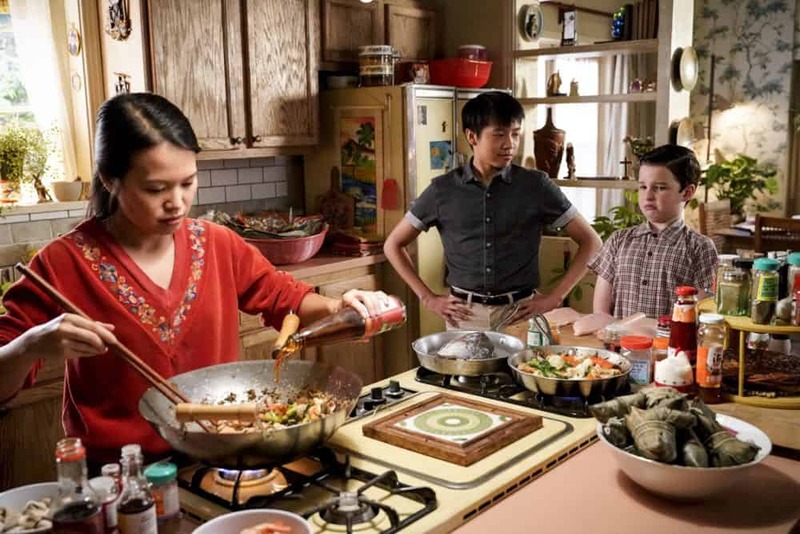 YOUNG SHELDON Season 2 Episode 4 Photos A Financial Secret And Fish Sauce – “A Financial Secret and Fish Sauce” – When George Sr. asks Sheldon to keep a secret from Mary, the stress of not being honest drives Sheldon to hideout at Tam’s for his first sleepover, on YOUNG SHELDON, Thursday, Oct. 11(8:31-9:01 PM, ET/PT) on the CBS Television Network. 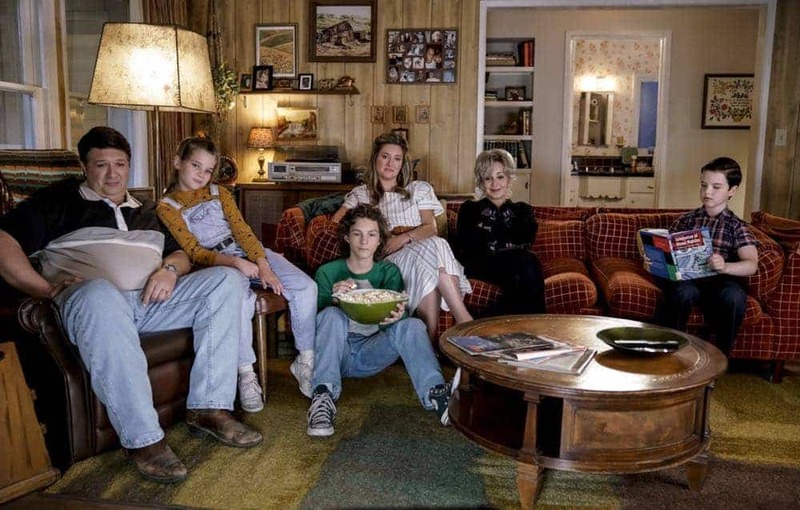 “A Financial Secret and Fish Sauce” – Pictured: George Sr. (Lance Barber), Missy (Raegan Revord), Georgie (Montana Jordan), Mary (Zoe Perry) and Sheldon (Iain Armitage). 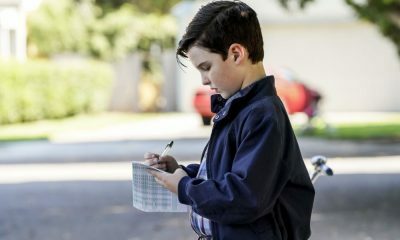 When George Sr. asks Sheldon to keep a secret from Mary, the stress of not being honest drives Sheldon to hideout at Tam’s for his first sleepover, on YOUNG SHELDON, Thursday, Oct. 11 (8:31-9:01 PM, ET/PT) on the CBS Television Network. Photo: Michael Desmond/Warner Bros. Entertainment Inc. ÃÂ© 2018 WBEI. All rights reserved. 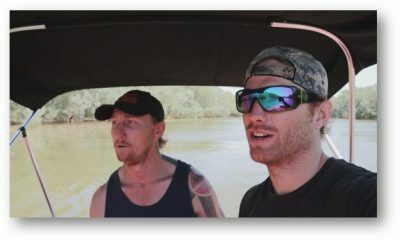 “A Financial Secret and Fish Sauce” – Pictured: Sheldon (Iain Armitage) and Tam (Ryan Phuong). 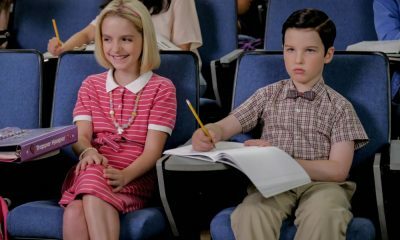 When George Sr. asks Sheldon to keep a secret from Mary, the stress of not being honest drives Sheldon to hideout at Tam’s for his first sleepover, on YOUNG SHELDON, Thursday, Oct. 11 (8:31-9:01 PM, ET/PT) on the CBS Television Network. Photo: Robert Voets/Warner Bros. Entertainment Inc. ÃÂ© 2018 WBEI. All rights reserved. 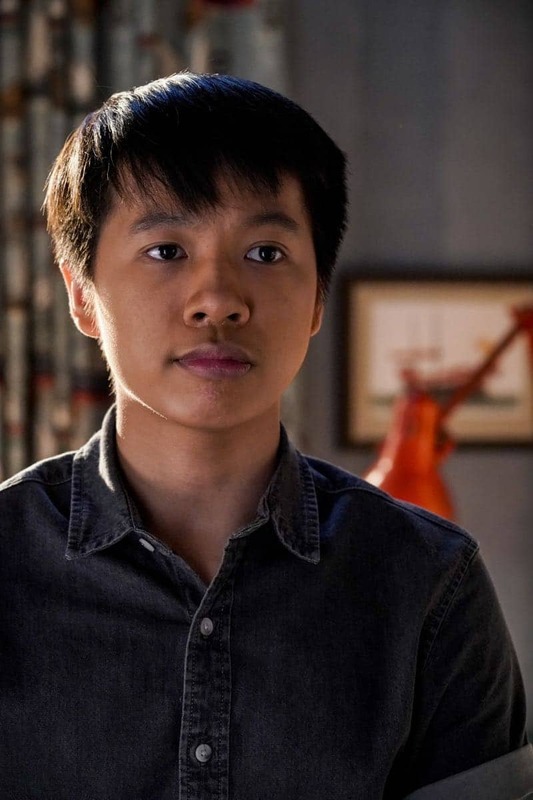 “A Financial Secret and Fish Sauce” – Pictured: Tam (Ryan Phuong). 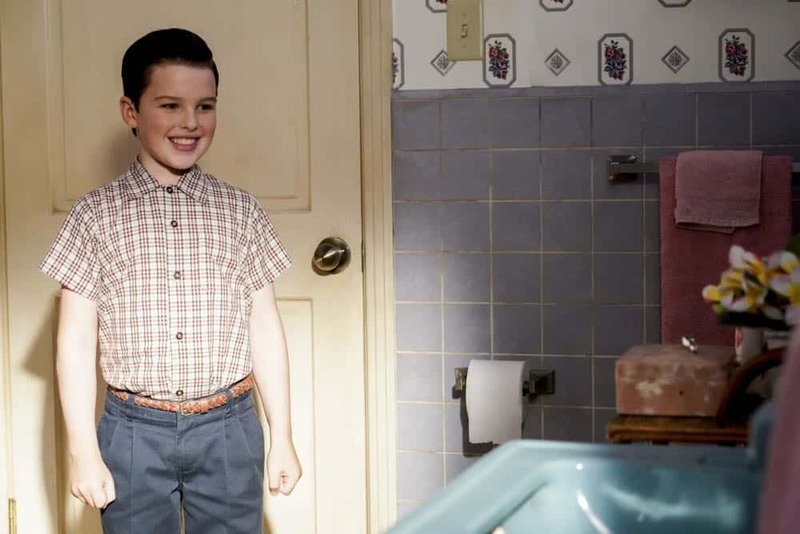 When George Sr. asks Sheldon to keep a secret from Mary, the stress of not being honest drives Sheldon to hideout at Tam’s for his first sleepover, on YOUNG SHELDON, Thursday, Oct. 11 (8:31-9:01 PM, ET/PT) on the CBS Television Network. Photo: Robert Voets/Warner Bros. Entertainment Inc. ÃÂ© 2018 WBEI. All rights reserved. 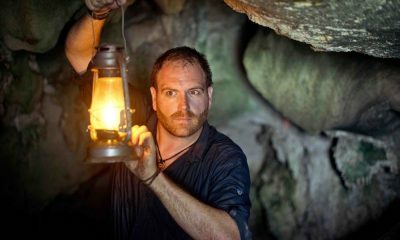 “A Financial Secret and Fish Sauce” – Pictured: Sheldon (Iain Armitage). 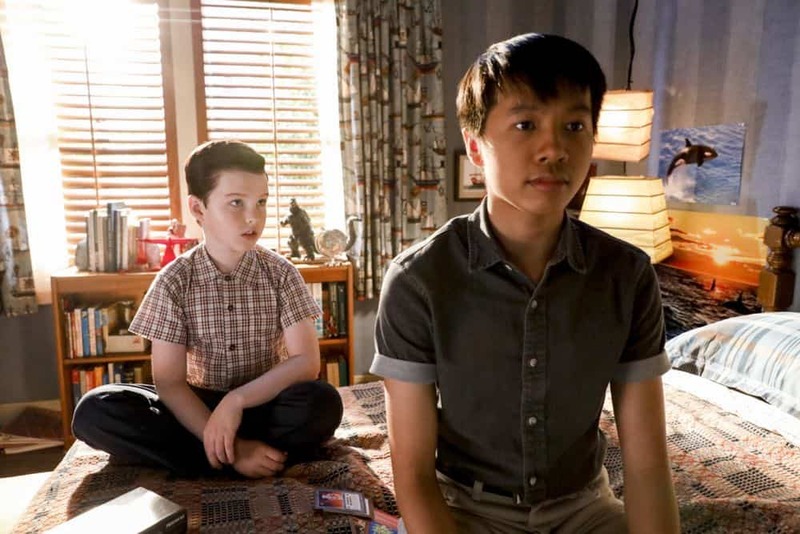 When George Sr. asks Sheldon to keep a secret from Mary, the stress of not being honest drives Sheldon to hideout at Tam’s for his first sleepover, on YOUNG SHELDON, Thursday, Oct. 11 (8:31-9:01 PM, ET/PT) on the CBS Television Network. Photo: Robert Voets/Warner Bros. Entertainment Inc. ÃÂ© 2018 WBEI. All rights reserved. 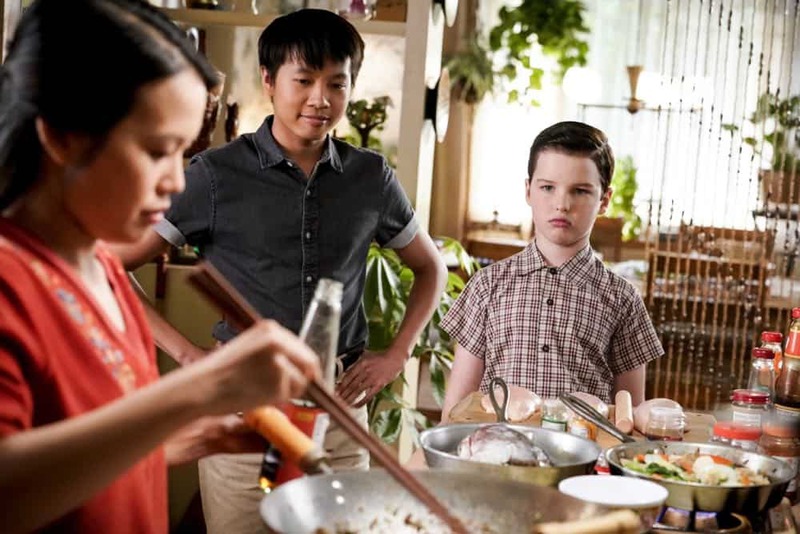 “A Financial Secret and Fish Sauce” – Pictured: Tam (Ryan Phuong) and Sheldon (Iain Armitage). 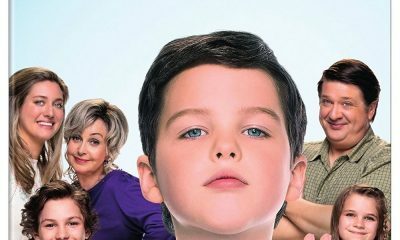 When George Sr. asks Sheldon to keep a secret from Mary, the stress of not being honest drives Sheldon to hideout at Tam’s for his first sleepover, on YOUNG SHELDON, Thursday, Oct. 11 (8:31-9:01 PM, ET/PT) on the CBS Television Network. Photo: Robert Voets/Warner Bros. Entertainment Inc. ÃÂ© 2018 WBEI. All rights reserved. 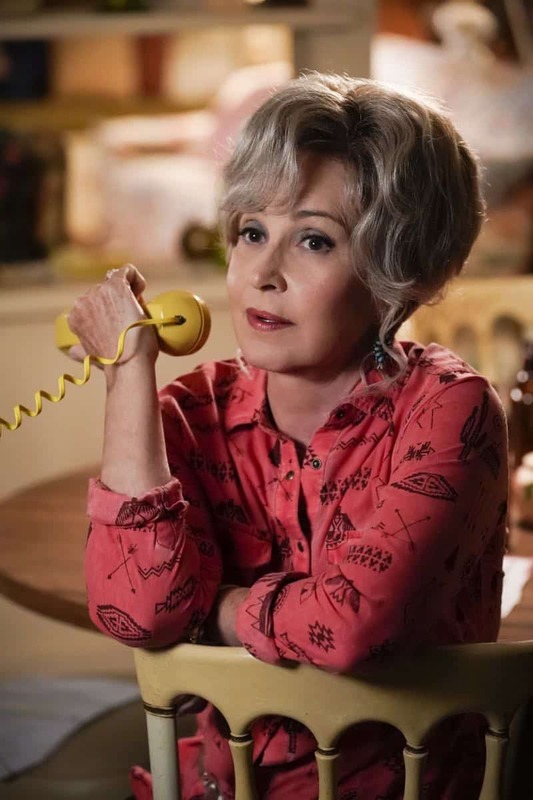 “A Financial Secret and Fish Sauce” – Pictured: Meemaw (Annie Potts). 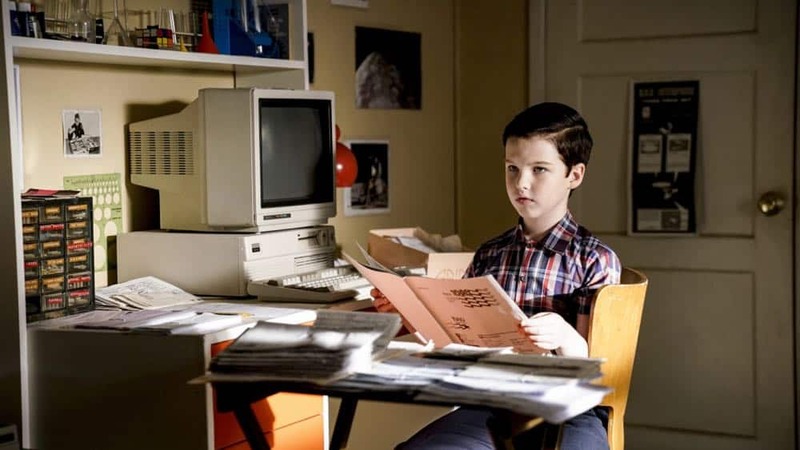 When George Sr. asks Sheldon to keep a secret from Mary, the stress of not being honest drives Sheldon to hideout at Tam’s for his first sleepover, on YOUNG SHELDON, Thursday, Oct. 11 (8:31-9:01 PM, ET/PT) on the CBS Television Network. Photo: Robert Voets/Warner Bros. Entertainment Inc. ÃÂ© 2018 WBEI. All rights reserved. “A Financial Secret and Fish Sauce” – Pictured: George Sr. (Lance Barber). 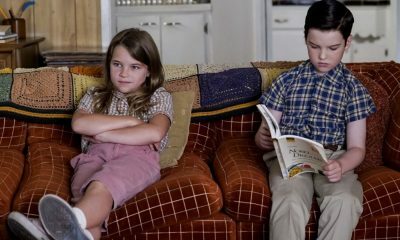 When George Sr. asks Sheldon to keep a secret from Mary, the stress of not being honest drives Sheldon to hideout at Tam’s for his first sleepover, on YOUNG SHELDON, Thursday, Oct. 11 (8:31-9:01 PM, ET/PT) on the CBS Television Network. Photo: Robert Voets/Warner Bros. Entertainment Inc. ÃÂ© 2018 WBEI. All rights reserved. “A Financial Secret and Fish Sauce” – Pictured: Meemaw (Annie Potts) and George Sr. (Lance Barber). 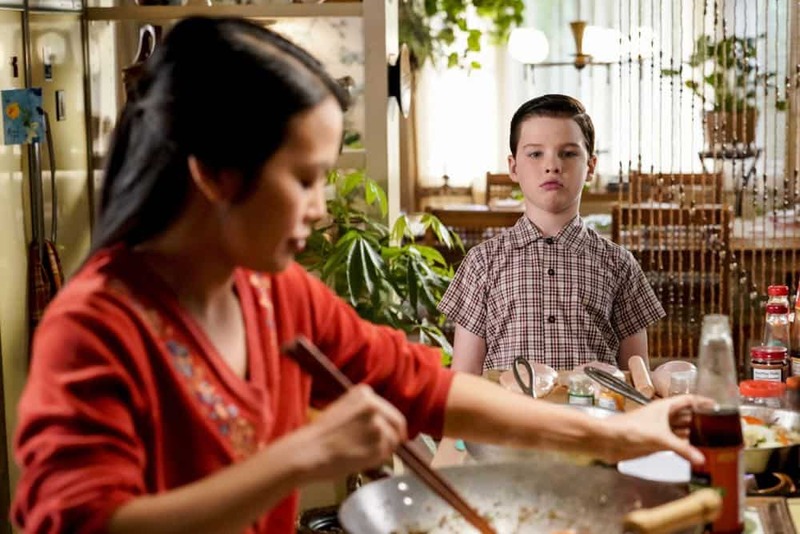 When George Sr. asks Sheldon to keep a secret from Mary, the stress of not being honest drives Sheldon to hideout at Tam’s for his first sleepover, on YOUNG SHELDON, Thursday, Oct. 11 (8:31-9:01 PM, ET/PT) on the CBS Television Network. Photo: Robert Voets/Warner Bros. Entertainment Inc. ÃÂ© 2018 WBEI. All rights reserved. “A Financial Secret and Fish Sauce” – Pictured: Missy (Raegan Revord). 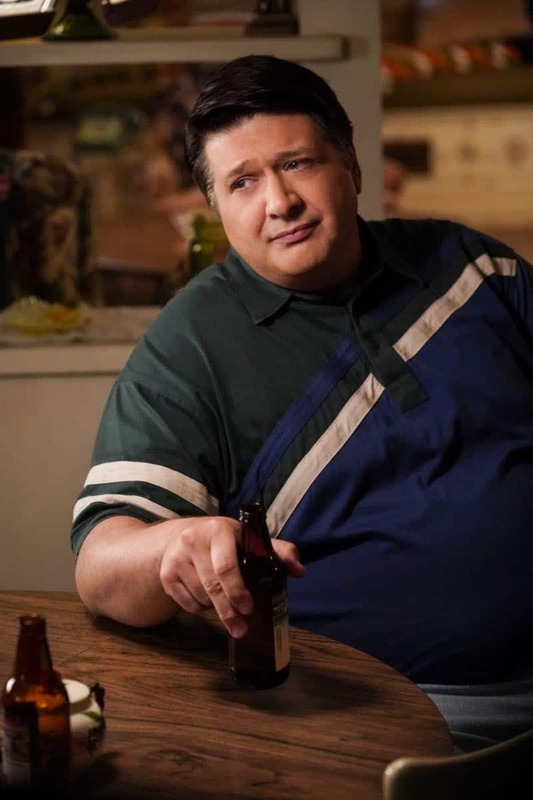 When George Sr. asks Sheldon to keep a secret from Mary, the stress of not being honest drives Sheldon to hideout at Tam’s for his first sleepover, on YOUNG SHELDON, Thursday, Oct. 11 (8:31-9:01 PM, ET/PT) on the CBS Television Network. Photo: Michael Desmond/Warner Bros. Entertainment Inc. ÃÂ© 2018 WBEI. All rights reserved. “A Financial Secret and Fish Sauce” – Pictured: Missy (Raegan Revord) and Mary (Zoe Perry). 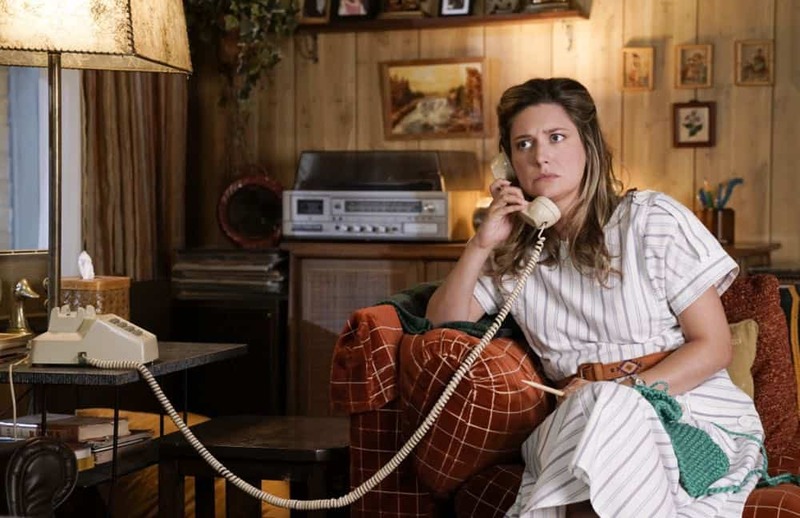 When George Sr. asks Sheldon to keep a secret from Mary, the stress of not being honest drives Sheldon to hideout at Tam’s for his first sleepover, on YOUNG SHELDON, Thursday, Oct. 11 (8:31-9:01 PM, ET/PT) on the CBS Television Network. Photo: Michael Desmond/Warner Bros. Entertainment Inc. ÃÂ© 2018 WBEI. All rights reserved. 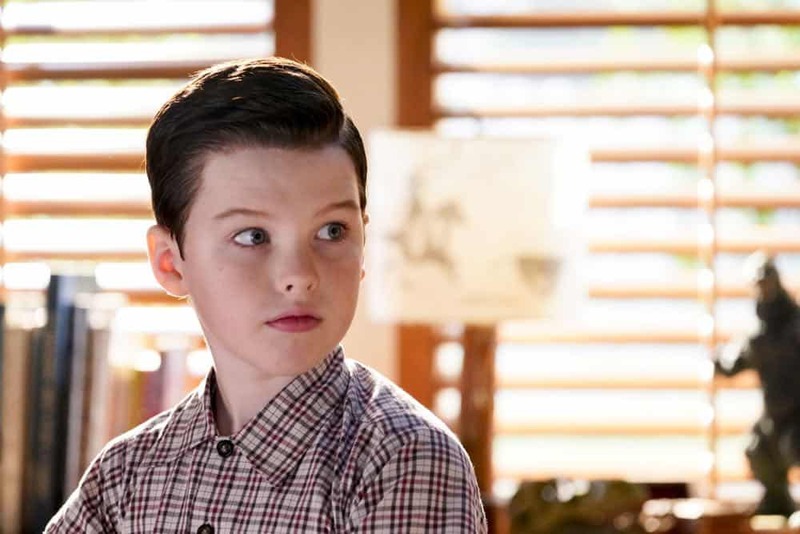 “A Financial Secret and Fish Sauce” – Pictured: Sheldon (Iain Armitage). When George Sr. asks Sheldon to keep a secret from Mary, the stress of not being honest drives Sheldon to hideout at Tam’s for his first sleepover, on YOUNG SHELDON, Thursday, Oct. 11 (8:31-9:01 PM, ET/PT) on the CBS Television Network. Photo: Michael Desmond/Warner Bros. Entertainment Inc. ÃÂ© 2018 WBEI. All rights reserved. “A Financial Secret and Fish Sauce” – Pictured: Mary (Zoe Perry). 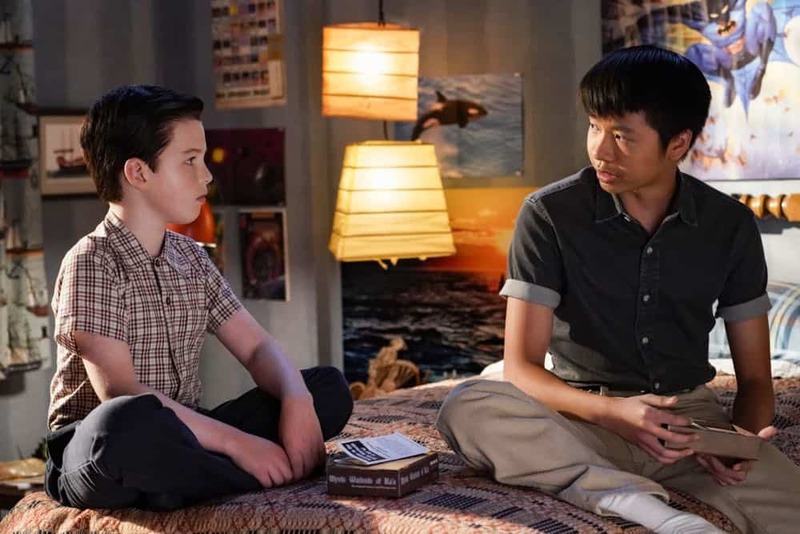 When George Sr. asks Sheldon to keep a secret from Mary, the stress of not being honest drives Sheldon to hideout at Tam’s for his first sleepover, on YOUNG SHELDON, Thursday, Oct. 11 (8:31-9:01 PM, ET/PT) on the CBS Television Network. Photo: Michael Desmond/Warner Bros. Entertainment Inc. ÃÂ© 2018 WBEI. All rights reserved.